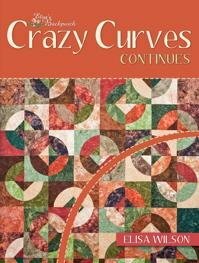 Use the 7"e; Crazy Curves template or the 3 1/2"e; Small Paths template or both to create more than 20 different quilts. Step by step cutting and sewing directions are included. Bring on the curve!